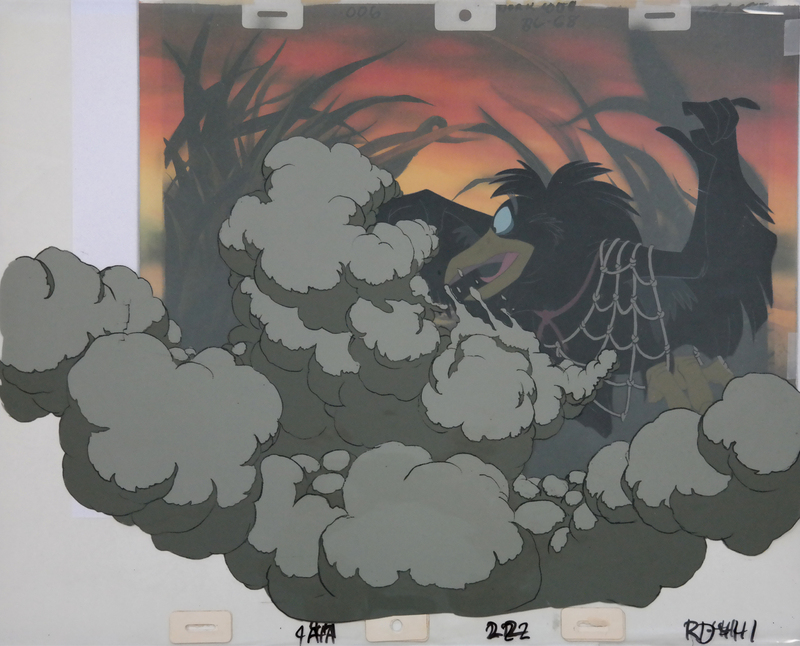 This is a great original production cel of Jeremy used in the production of The Secret of NIMH (1982). It has been placed on a copy background. 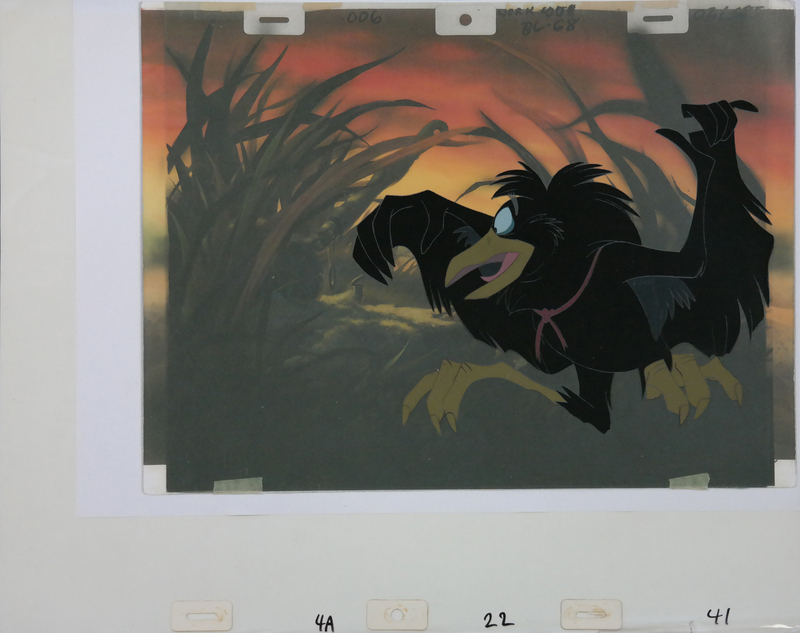 The untrimmed cel measures 13.5" x 16.5" and the image measures 10.5" x 16.5".